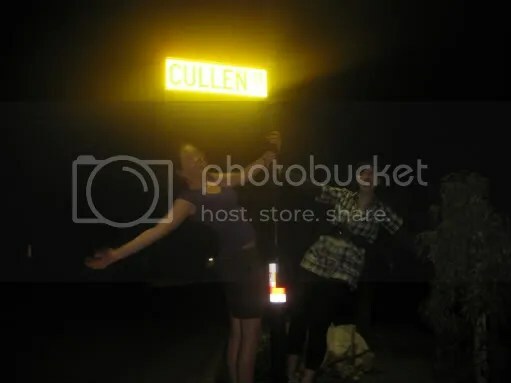 Katie, of KatieInCanada, and I, in support of Midnight Sun and in an attempt to make the movie organised by His Golden Eyes, we looked up Cullen St in the street directory. We made the video, at about 8:01, and you can watch it HERE! If you’d also like to support the Save Midnight Sun and Support Stephenie Meyer projects, why not hit up Save Midnight Sun and sign the petition?